Development work here is underway in patches, while work on the Main Boulevard running through the block is yet to be done. Sewerage line has been laid. At the moment, the developer is yet to get possession of 10 % to 15% of land. Work on land featuring 10-marla and 1-kanal plots is almost complete, while work on lanes having 7-marla plots is still being done. Possession in this block is yet to be granted. About 50% work here has been completed so far. The machinery is deployed on carrying out the plotting work and working on the road network. The developer has made the full payments to the land owners, but 15% land is yet to be acquired from the original owners. Development work here has been completed by 70% and there are no litigation issues. Work on road network hasn’t been completed. The developer has completed work on lanes in patches, which is why possession is yet to be granted to the end users. Development at a steady pace is being carried out in parts, while the developer has granted approval to the end users on 35% of the land. 30% land here is yet to be acquired from the local dwellers. Work in this block has been completed by almost 100%. Land here is clear from any litigation. Some roads here have yet to be carpeted. Property possession here has been granted 100%. At the moment, about 10 families are living here, while some houses are under construction. Rates and demand for plots in this block are the highest. Development work hasn’t been started, as the developer is yet to vacate the local settlement that exists there. The low property rates recorded for plots in this blog indicates that there hasn’t been any change in the situation and investors do not show interest in this block. 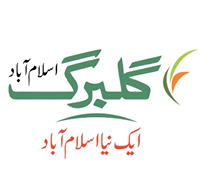 Development work in his block has been completed by 60%, while work is underway on the remaining plots. Land in Block H has been cleared of any litigation issues. 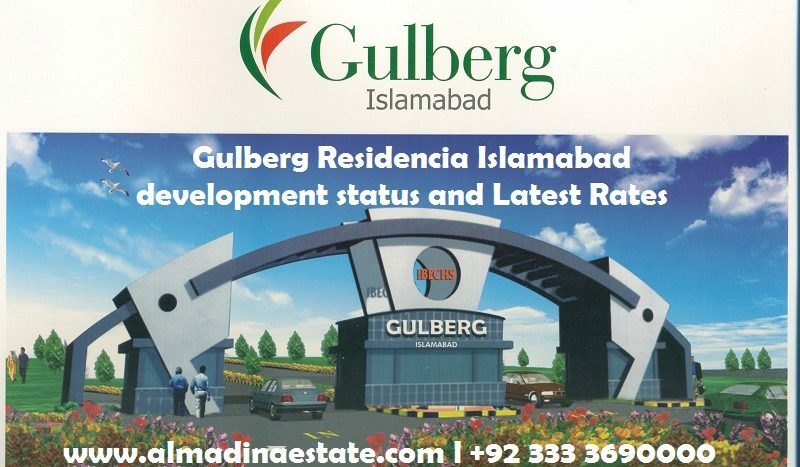 Experts recommend it for investment as demand currently is higher for developed plots. Compared with other blocks, Block I is a small block. Development work here has been completed in some areas on the front, for which possession has also been granted. Development on the remaining area has currently been suspended, perhaps because machinery is busy in other blocks. No litigation issues are present here. Work in this block has been completed by 35%, while machinery is deployed on certain parts of the blocks where development work is underway. For the developed part, property possession has been granted. No litigation issues exist in this block. Development work in Block J has been completed by 90%, for which the developer has also granted possession. This block, reportedly, has no litigation issues. Development work has lately been halted in this block. So far, work here has been done by only 20%. In the absence of development work, demand for plots here is also low. Back in the fourth quarter of 2017, the property transaction volume recorded for the block was high, which could be because of the low market rate. This block has no litigation issues. Development work has so far been completed by 40%, for which property possession is also available. At the moment, work is being carried out in parts and patches. 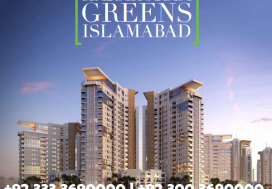 It is also considered good for investment, as the demand for plots in this block is also high at the moment. The pace of development is slow in this block, and the machinery deployed here is busy doing the plotting work. Block M is also free of any litigation issues. Property here was almost negligible in the past but is picking up right now. Work here is done by 35%, but mostly on the main areas. At the moment, no development work is being carried out in this block. Nonetheless, a decent transaction volume is seen for plots in Block N. This block is also free of any litigation issues. The situation here is similar to that of Block N. Development work here is currently suspended. Being located near the back boundary of the society, the developer’s focus on this block seems less intense. Nonetheless, property demand among both investors and genuine buyers for this block does exist. Development work here is done only partially, but no machinery work is currently deployed. 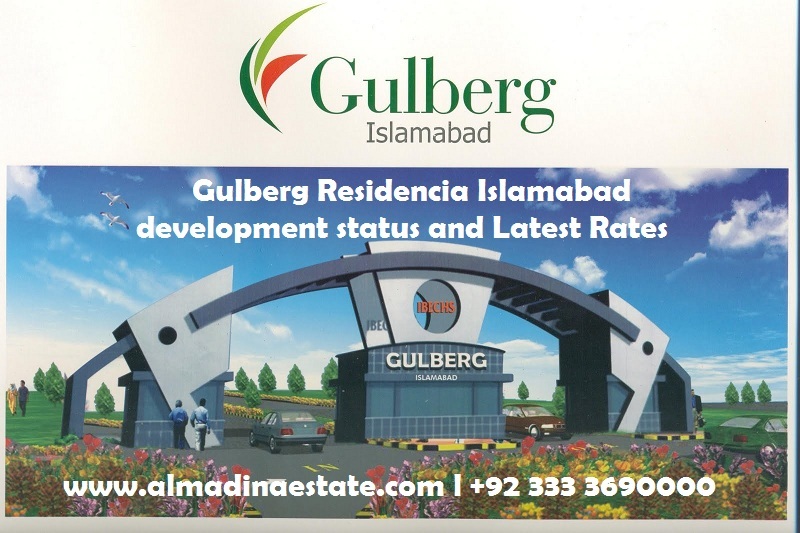 Property demand is currently okay, which is primarily because property rates here are comparatively much cheaper, allowing buyers with limited budget to own property in Gulberg. Fortunately, this block is also free of any litigation issues. Block Q has been developed 20% and that two in the main areas. Currently, work here has also been suspended, which is also why demand for plots in this block is low at the moment. It is also not among the blocks deemed potentially rewarding for investment. The situation here is same as that of Block Q. The developer has been cleared of the litigation issues in this block. Property transaction volume here is also low and picks up randomly every now and then. Demand for plots here is lukewarm, as development work here is completed by only 30% and no work is currently being carried out. No litigation issues are reported to exist in this block. This block is 100% developed, for which the developer has also granted property possession. At the moment, demand for plots in this block is higher among the genuine buyers, plus with some investors. This block is located at the society’s boundary. 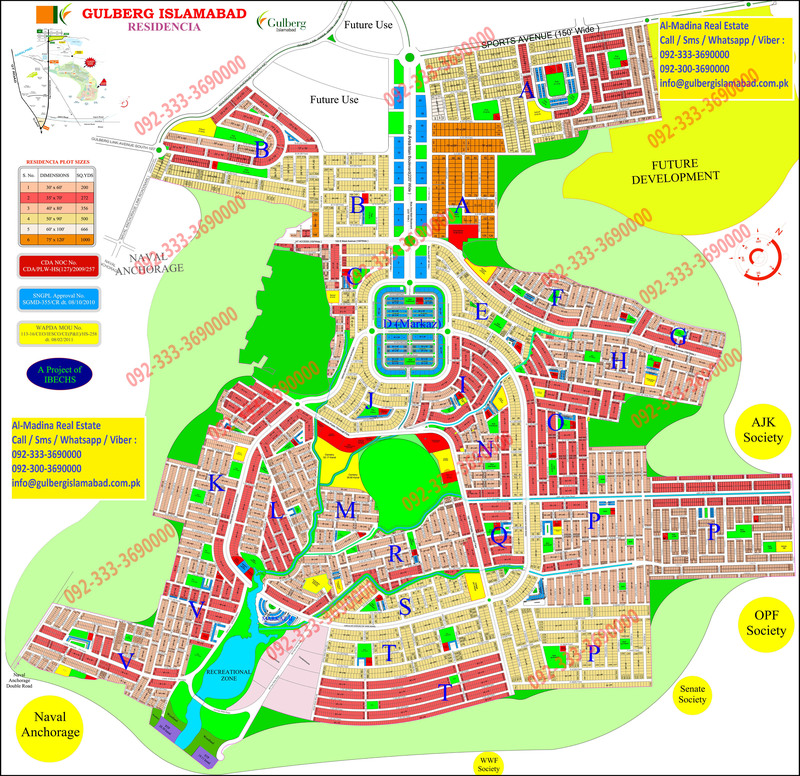 This block is developed by over 40%, for which property possession is also available. At the moment, around 5 families are living in this block. The block is also free of any litigation issues. Property demand in this block is currently low. The recommended blocks for investment are Blocks A, F, I, L, and V. The most appropriate plot size for investment is 7-marla, as it is affordable for both genuine buyers and a wider bracket of investors.